I was raised in Nigeria but currently reside in the Netherlands with my partner and our two sons: Leonard (2009) and Rafael (2011). I am a project cluster manager at ASML. A project comprises around 20 to 25 engineers, led by a project leader, and a cluster consists of 5 or 6 projects. Previously, I was a metrology project lead at ASML, first for the NXT:1950 and NXT:1960 platforms (2010 - mid 2012), and then as NXT Setup & Recovery project lead (2012 - late 2013). I started at ASML as a software engineer in 2007, initially as a consultant via the High Tech division of Sogeti. I have also worked for Telvent Netherlands (formerly Almos Systems) as a software engineer for real time meterological data acquisition and processing (2005 - 2007), at Van De Garde-Jeme as a multimedia\pre-press developer (2003 - 2004), and at Formetis Procesarchitectuur as a software consultant in the financial sector (1999 - 2002). 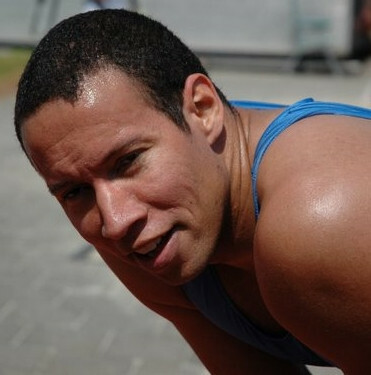 Long ago, when I was still young and handsome, I studied physics at Utrecht University, was a track athlete (100m/200m sprint), and trained for MMA (free fight).